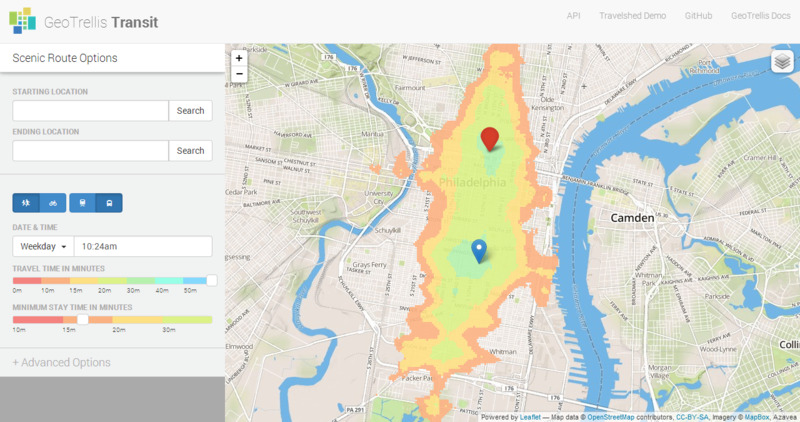 PHILADELPHIA, PA--(Marketwired - December 20, 2013) - Azavea, an award winning geospatial analysis (GIS) software development company, announced today that it has submitted its GeoTrellis software, a high performance geospatial data processing framework, to LocationTech, a new working group at the Eclipse Foundation focused on geospatial open source projects. Azavea joined Eclipse and the LocationTech working group in August. 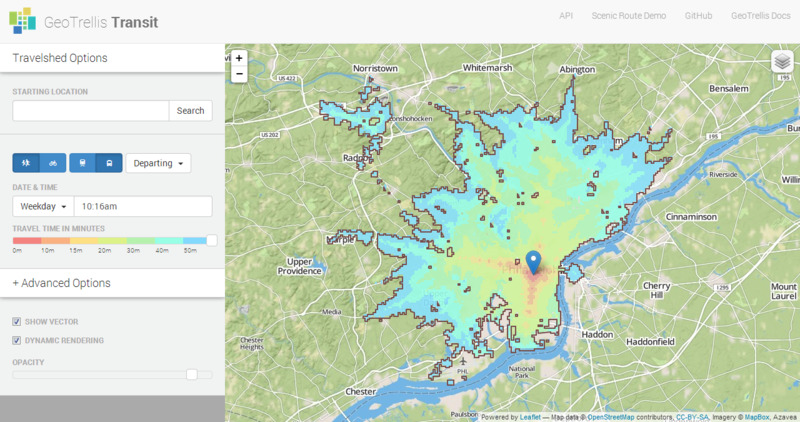 Following a release of the software under the Apache license in October, Azavea has now submitted its GeoTrellis software framework to LocationTech. The Eclipse Foundation provides a formal governance structure for project development and release, intellectual property review, management infrastructure to support growth and evolution of the project, outreach and branding, and a community of similar projects. Azavea's GeoTrellis submission is aimed at growing the community of people that use and contribute to the software, and it joins several similar projects, including SpatialHadoop, Spatial4J, JTS Topology Suite, and GeoMesa, all submitted to LocationTech in recent weeks. Run geoprocessing operations in parallel to take full advantage of cloud computing and other clustered computing architectures. The software includes the ability to both rapidly process raster data and chain together multiple processing tasks to support simulation and modeling. The goal of the framework is to transform user interaction with geospatial data by bringing the power of geospatial analysis to real-time, interactive web and mobile applications. While the software has not yet reached a version 1.0 release milestone, it is already being used to support new kinds of applications in watershed modeling, infrastructure investment planning, economic development, urban forestry, and transportation. "Azavea builds civic software for the Internet. As more software moves to cloud architectures, I believe open source software components are becoming central to building successful products and services. By moving GeoTrellis to the Eclipse Foundation and LocationTech, we are both joining a community of like-minded projects and increasing on our investment in open source geoprocessing tools that can support new types of applications. Further, I believe that communities of knowledge, culture and innovation are more vital and energetic when outcomes are shared, enabling others to more effectively build on past work. This is part of the power of open source. Software foundations like Eclipse and Apache play a key role in building communities of shared knowledge and experience," said Robert Cheetham, President and CEO of Azavea. Eclipse is a community for individuals and organizations who wish to collaborate on open source software with business-friendly licenses. The Eclipse Project was originally created by IBM in November 2001 and the Eclipse Foundation was created in January 2004 as an independent not-for-profit corporation to act as the steward of the Eclipse community. Though originally founded to support the Eclipse software, its mission now encompasses a range of open source software. The LocationTech working group was founded in early 2013 to build a community of open source geospatial projects, and it has an initial focus on high performance computing, big data analytics, and mobile applications. If you would like more information about Azavea or to schedule an interview with Robert Cheetham, Azavea CEO and President, please contact Amy Trahey at (215) 558-6184 or e-mail [email protected].